One of the first things you should have for your tent camping adventures is a camping checklist. There are a lot of things to remember and having a reminder list will save you from running out of things during your trip or finding yourself without something you really need. 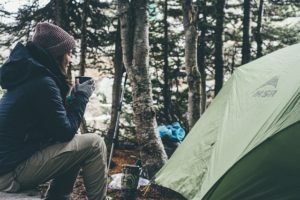 In this brief post, we are going to mention some of the most important things to include in your next tent camping checklist.